How To Make??? 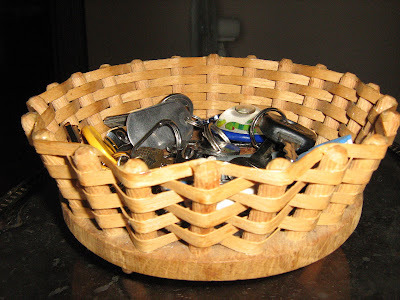 : HOV TO MAKE A MULTIFUNCTIONAL BASKET? 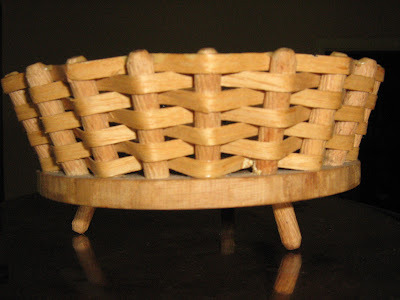 How to make a multifunctional basket? bread on the Sunday lunch table, or for a newspapers. I hope that was useful for you. I hope this comment gets through. The basket looks great! Anyways, I know you were interested in putting ads and a search engine on your website. To do so: log into your google account (username and password is the same as your blogger account). Once you are logged into google or blogger go to www.google.com and click "My Account" if Adsense isn't under "My Products" go to "Try Something New" and add "AdSense" from here you can add AdSense for Content and AdSense for search which allows you to have ads and a search bar respectively. Alternatively, from blogger you can go to your Blogger Dashboard and click Layout => Page Elements and then "Add a Page Element" from here you just click on AdSense, this will allow you to choose what ads you want on your site, however, to get AdSense for search you must do it through google directly to get the Search Bar code which can then be placed in an html box. I hope that helps! Any further questions, do not hesitate to ask me, or ask on the Expand For Free site.